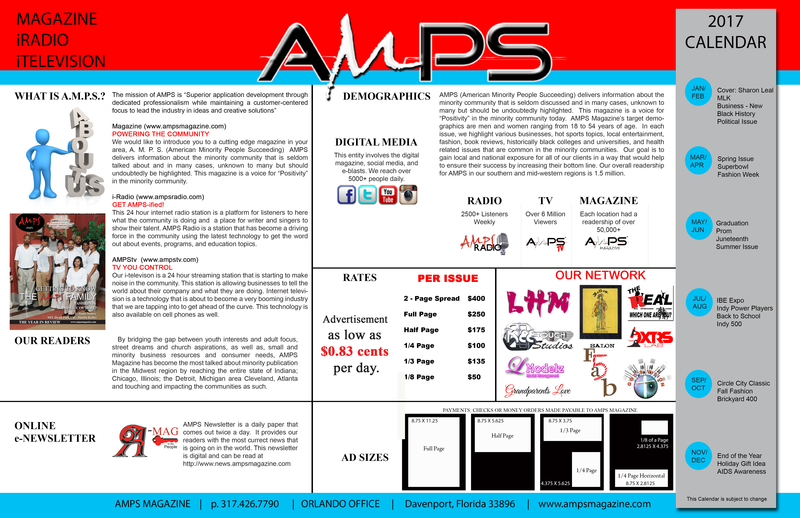 SISTERS IN SERVICE Hosted by Sheryl Underwood | A.M.P.S. This event was in partnership with CBS Television and local CBS affiliates. 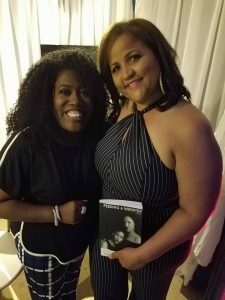 Sheryl Underwood, co-host of THE TALK on CBS television; Founder and CEO, Pack Rat Foundation For Education and 23rd International President, Zeta Phi Beta Sorority, Inc., was the host the event. “Sisters In Service” is one way that Pack Rat Foundation For Education, Inc. shines the light on sororities ​​for their commitment to community service and to making communities better. For more info about Veronica Loving visit www.veronicaloving.com or the Pack Rat Foundation For Education visit sheryl_underwood – The Official Site for Sheryl Underwood and Pack Rat Productions, Inc.
Veronica Loving has been a Registered Nurse for almost 30 years, she specializes in Obstetrical Nursing and has been a mentor and teacher to many in her field. Veronica Loving has been a licensed spiritual practitioner for more than twenty years, studying under the teachings of Rev. Doctor Michael Beckwith, Minister at Agape Spiritual Center of Truth. Veronica is a mother to four adult children and has three Grandchildren. She was inspired to write her first book, a Memoir entitled “Feeding A Monster”, when tragedy struck her family and destroyed her 20-year marriage damaging the lives of her and her children. Veronica is now a motivational speaker and advocate for Sexual Assault and Abuse victims. 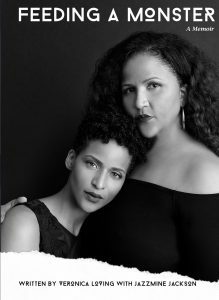 Her work in this field has led her to start a non-profit organization called “Loving You through it”, where she helps victims of Sexual assault, Molestation and Domestic violence move through their circumstances and begin to step out of survival and begin to thrive to their highest potential. Veronica has also recently partnered with an organization called “Fatherless daughter” and recently became a certified advocate for the organization. Previous articleCITY OF ATLANTA HONORS BRONNER BROS.